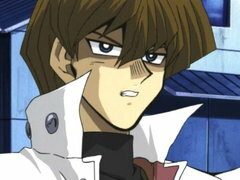 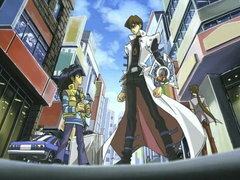 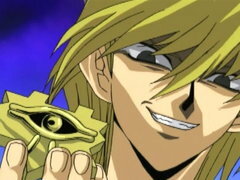 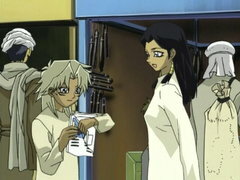 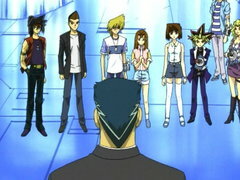 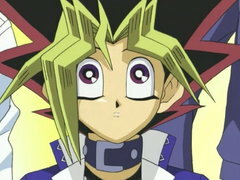 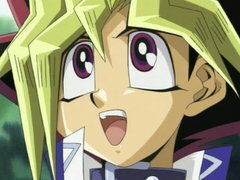 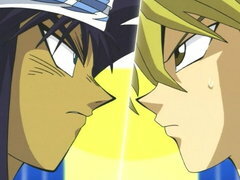 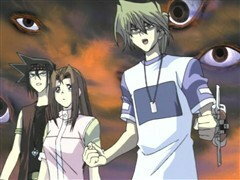 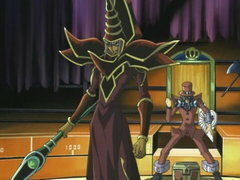 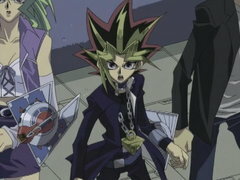 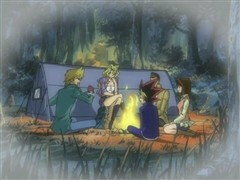 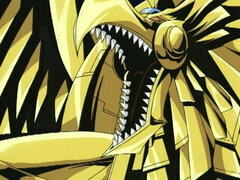 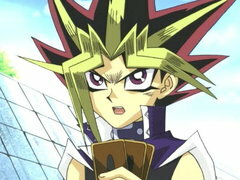 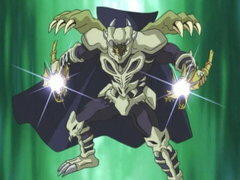 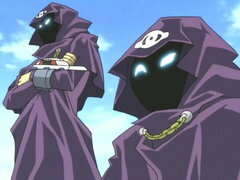 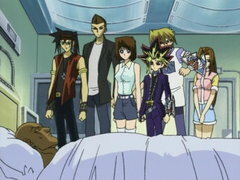 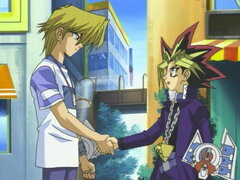 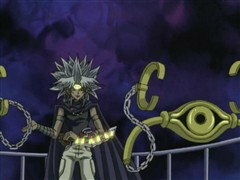 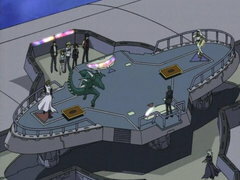 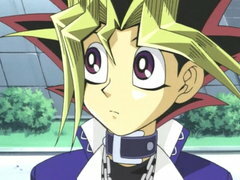 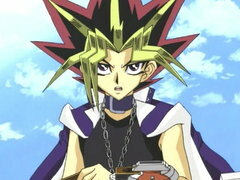 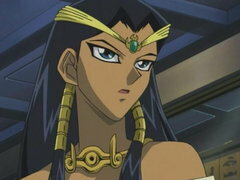 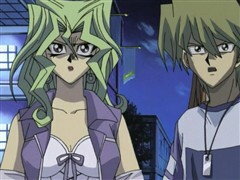 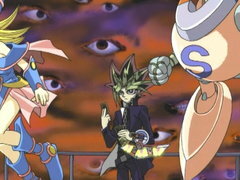 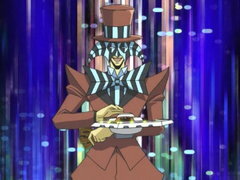 Yugi faces off against another of Marik’s nefarious Rare Hunters – the silent but deadly Strings! 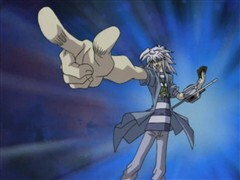 Strings stops all of Yugi’s attacks with Revival Jam, a slippery slime that resurrects whenever it’s destroyed! 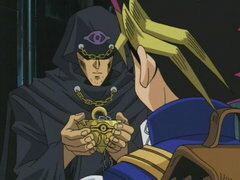 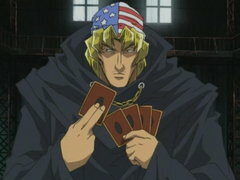 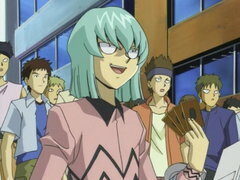 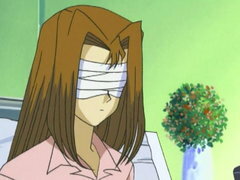 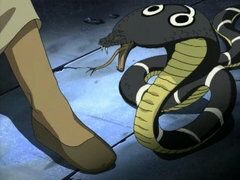 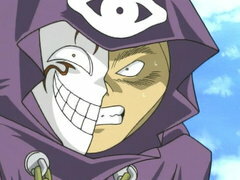 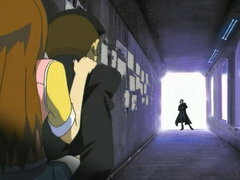 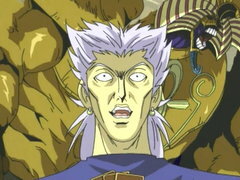 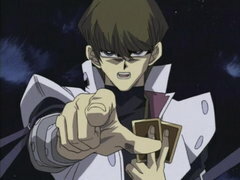 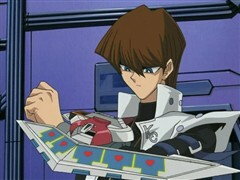 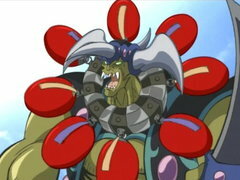 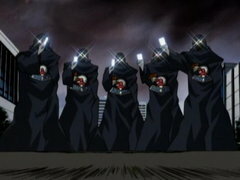 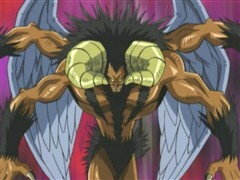 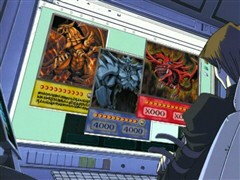 How can Yugi win if he can’t even put a dent in Strings’s life points?